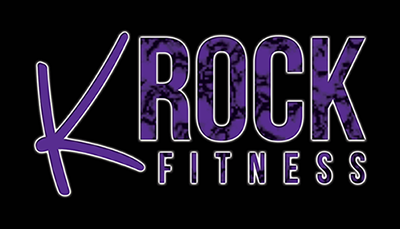 KRock Fitness comes to your home or office and can work with you one-on-one or with a small group. One-on-one and small group training is available for 30 or 60 minute sessions. Small groups are limited to 4 people per group. Personal Training sessions are catered to each client's personal level and goals. Personal Training is for you!